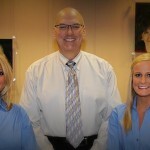 There are many things about Really Smile that makes this one of the top dental offices in Carmel, IN. 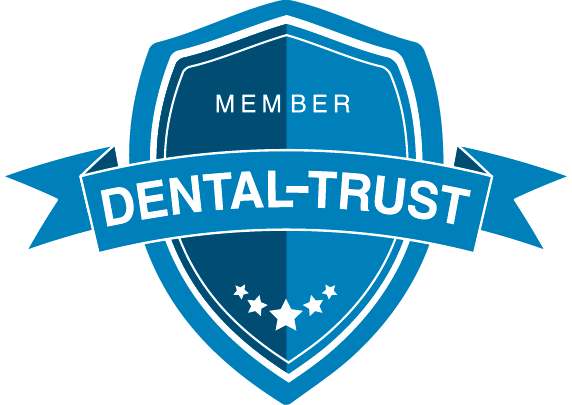 We have a great staff, state-of-the-art technology and techniques, a patient-friendly approach to dentistry, and so much more! The thing that really sets us apart, however, is our approach to your jaw’s needs. We are one of the few offices in the area practicing neuromuscular dentistry, which is a relatively new approach that looks at all facets of your mouth, and not just your teeth and gums! We will look more closely at the neuromuscular approach in a few moments. First, we want to explain how this approach benefits our patients, like you! You might be wondering why this is necessary, and why you’ve never heard of it before! Many dentists practice parts of this theory, but they don’t tackle the entire approach. It will benefit you greatly, especially if you suffer from jaw pain or discomfort. Because we are taking an approach to your entire jaw, you will know that we are actually treating the problem, and not simply dealing with the symptoms. Most dentists can help you deal with the symptoms, but it won’t actually give you a cure to your problem. Neuromuscular dentistry, on the other hand, will provide both! 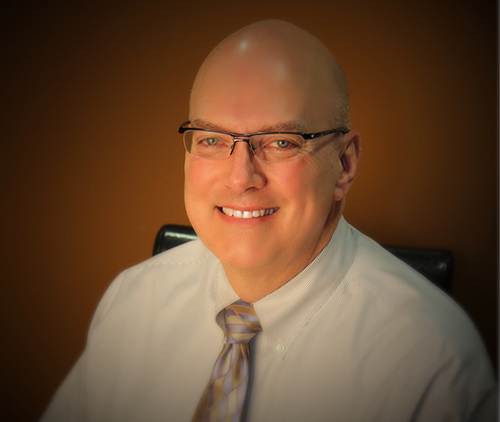 Neuromuscular dentistry is an advanced form of diagnostic dentistry developed in the early 1970s by Dr. Bernard Jenkelson and his son Dr. Bob Jenkelson. They believed that jaw pain was caused when your teeth do not align (fit together) comfortably. So, they set out to determine a way to measure alignment and to find the best fit for your teeth, but they didn’t stop there. They realized that your jaw comfort is about much more than just your teeth! They also had to study the bones, muscles, and joints that hold your jaws together! Through this process, they found that when the jaw muscles are most comfortable, the bones, teeth, and joints will also be most comfortable. Now, we sit back and wonder what to do next! How can a dentist correct the muscles of the jaw to end pain and other misalignment issues? There is a process that we would like to share with you next! We begin with a comprehensive exam that will look into all aspects of your jaw! We will use X-rays and various other tools to look at the bones, joints, and muscles in your jaw. We are also, of course, looking at your teeth! Each of these components plays an important role in the way your two jaws come together to align. Without comfortable alignment, your jaw remains under constant stress. It has to work harder to open and close, and it works harder to stay in one place while it is in a resting position. All of these issues explain why we work to find a great treatment plan once we have a diagnosis! Neuromuscular treatments seem similar to other forms of dental work. That’s because most of the treatments we use are common procedures, but we use them for a different purpose. Take orthodontics, as an example. You can get orthodontics from just about any dentist in the area, but they generally market those orthodontics as a way to improve the look of your smile. We would use orthodontics to adjust the alignment of your teeth so that your two jaws can rest more comfortably together! While someone else might use veneers to improve the aesthetic quality of your smile, we would use veneers to extend your teeth to adjust alignment! We might also use TENS, but is a form of electrical stimulation of your muscles. This treatment helps your jaw muscles contract and relax, which will make you more comfortable! We might also recommend sleeping with an oral appliance, which will hold your jaw in a comfortable position until we can complete the dental work necessary to achieve comfort without assistance. Neuromuscular dentistry is the top of the line option for patients with any sort of jaw pain, but especially those suffering from TMJ/TMD pain. If you have repeated headaches, jaw pain, neck/shoulder pain, or facial exhaustion, it might be time to call us for an evaluation. We would love to see you very soon to show you exactly what’s available to you! We can help you have a more comfortable smile, and it all begins with one phone call. Contact us today!